GMFS Mortgage Loan Officer Troy Schroeder of Baton Rouge, Louisiana talks about helping borrowers decide on the right home loan for them. Troy also talks about home refinancing do’s and don’ts. 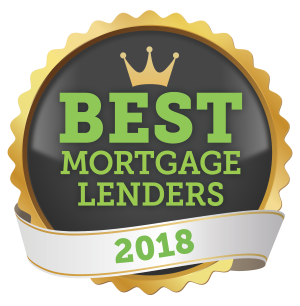 GMFS Mortgage Matters radio show podcast.